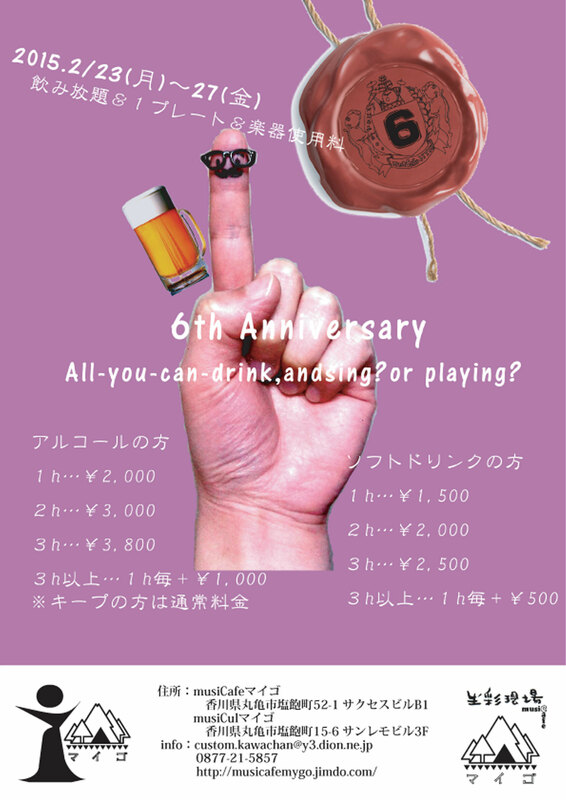 2/23(月)～2/27(金)　6th Anniversary All-you-can-drink,and sing? or playing? © 2016 生彩現場 All rights reserved.